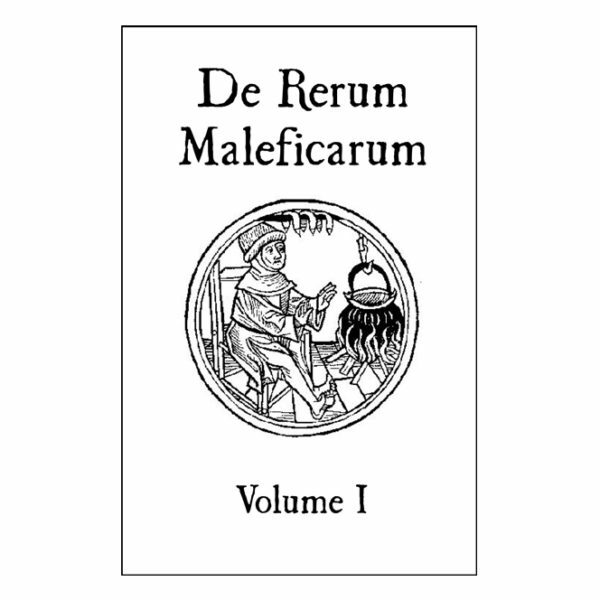 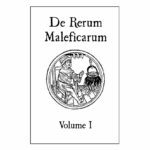 De Rerum Maleficarum (On the Nature of Witches): A 26-page (fictional) tome on the nature of Witches, penned by a long deceased monk during the height of his studies in the arcane arts. 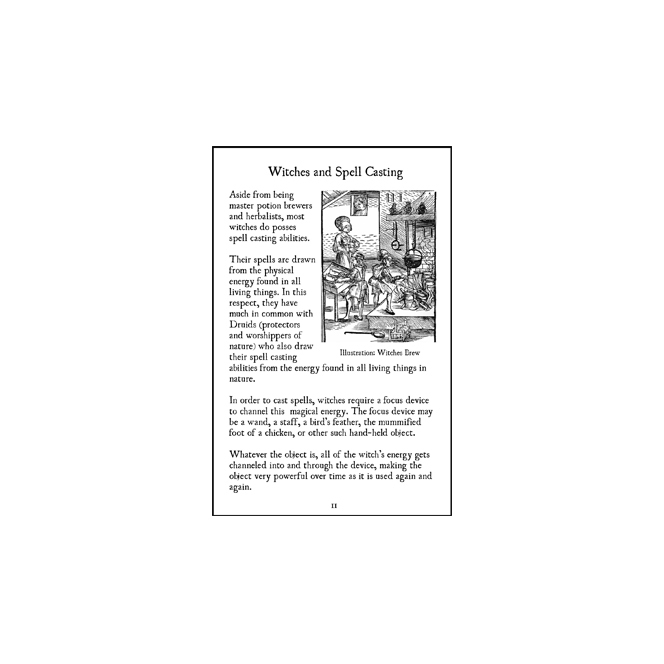 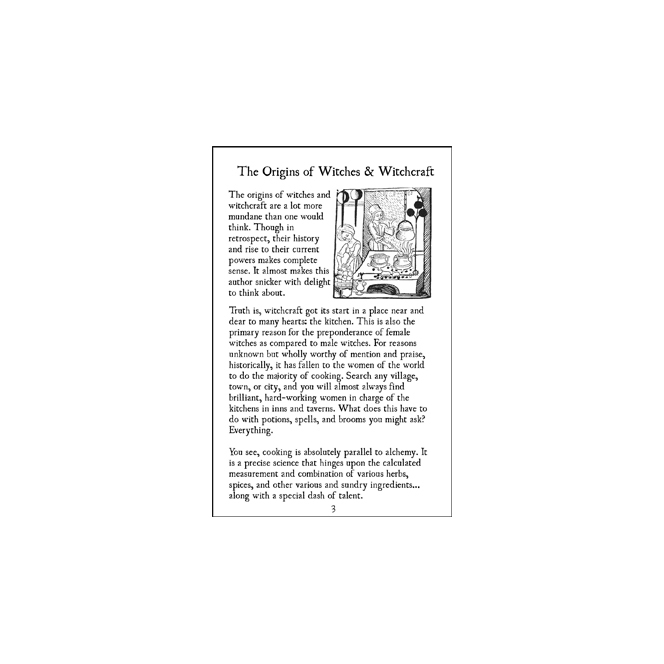 The book features original and public domain art to illustrate each chapter, including depictions of the history of Witches, their rituals, and some of the sinister (and silly) punishments they were subjected to through religious persecution. 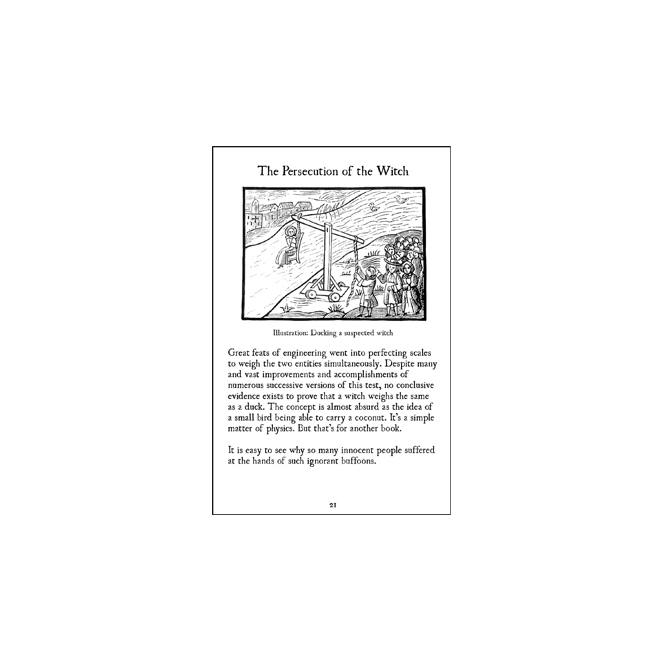  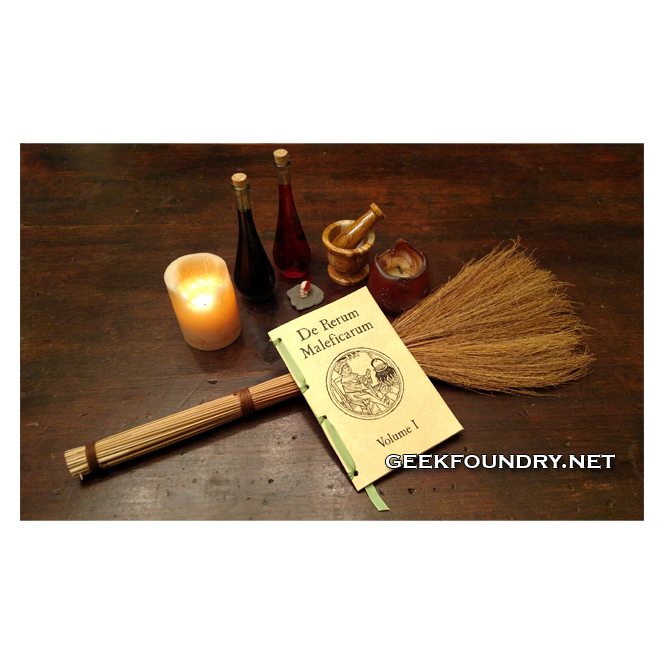 Works perfectly as a “found tome” for your Witch or Warlock, With or Demon Hunter, Wizard, Cleric, Priest, or any other character wishing to expand their knowledge in your game. 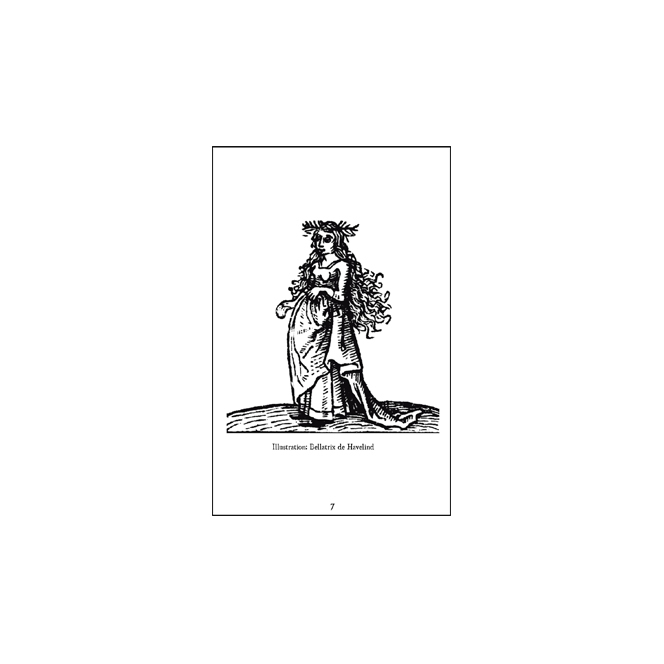 The booklet is punched and hand-laced with green lace to bind the pages together.